CampBroadway / BlogPost / OMIGOD YOU GUYS! Camp Broadway Alumnus Directs Legally Blonde! OMIGOD YOU GUYS! Camp Broadway Alumnus Directs Legally Blonde! Camp Broadway kids are always going places and it’s always nice to see one of our former students doing so well in the theatre world! 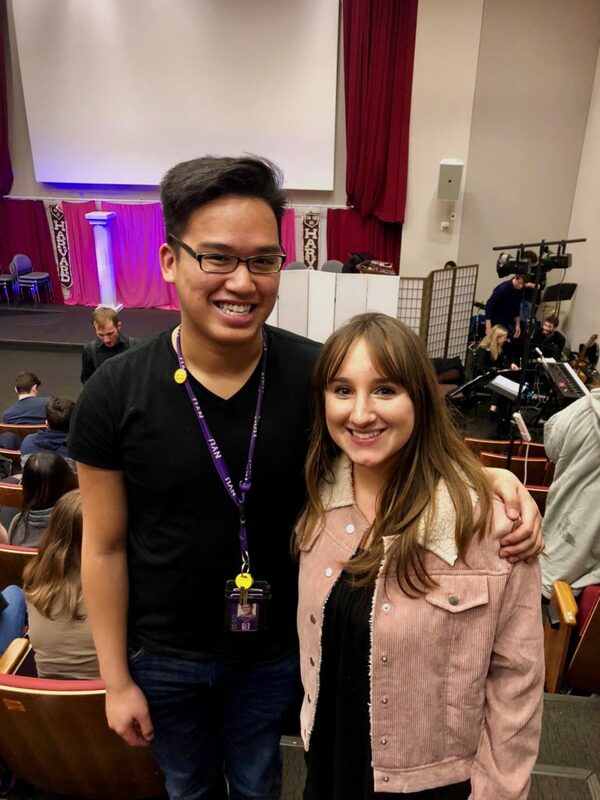 I had the pleasure of checking in with Eric Gelb, a former Camp Broadway blogger who is now a student at NYU. He recently directed NYU’s production of Legally Blonde! Eric graciously invited me to attend the invited dress rehearsal of the show, and I was blown away! 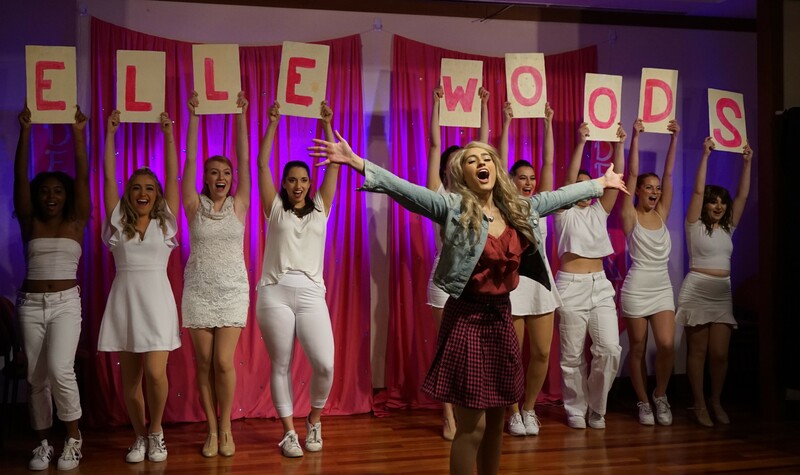 The Lamplighters student theatre club of NYU captured the energy, excitement, and charisma of Legally Blonde and brought Elle’s story to life! The talent of the performers amazed me, and watching them bring their characters to life had me smiling throughout the entire show! Every single actor was vibrant and energetic, and you could tell that they all developed very specific, fun characters! A good director shines through their actors, and this was definitely apparent here! The student orchestra also added to the community feel and they sounded incredible! They garnered equal applause and enthusiasm from the audience.The supportive NYU community was a major part of the entire experience. While sitting in the audience, I basked in the supportive energy that the other NYU students were giving to the performers, and it was clear that NYU has created a loving and supportive community! Theatre really brings people together! One of my favorite numbers in the entire show is “Omigod You Guys” because it opens the show with a burst of energy and immediately establishes the fun spirit of the musical! The energy of the performers was contagious, and I wanted to stand up from my seat and celebrate with them! Watching college students perform Legally Blonde was also a special experience because the show is about Harvard Law School students! It was refreshing to see college students playing college students! Another highlight of the show was the live dogs that they had on stage! Elle’s chihuahua, Bruiser, was adorable and made me and everyone else in the audience smile when he walked onto the stage! The character Paulette’s dog, Rufus, also made an appearance. This dog seemed to love the attention while it wagged its tail the whole time! I would say he was a real scene stealer! From the energy and camaraderie, to the seamless staging and unique blocking, you could tell this director really took the time to put on a captivating show. 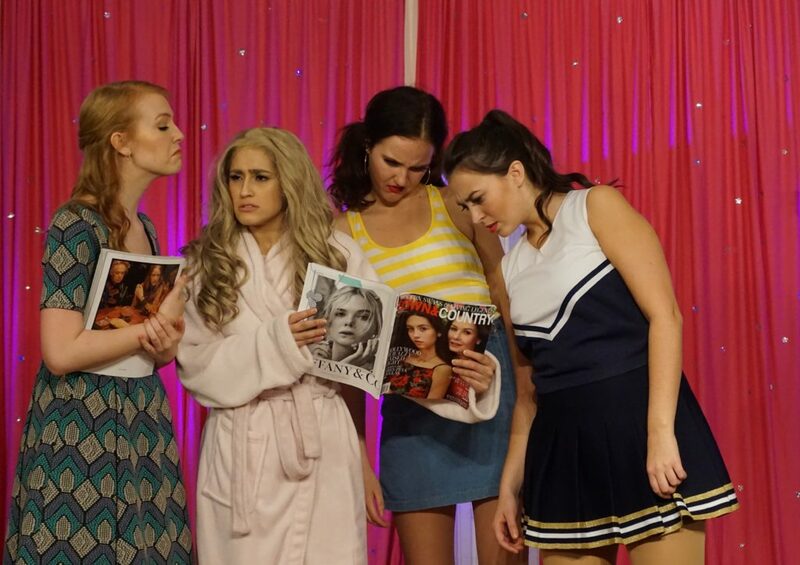 The actors really showed appreciation with their enthusiasm and the audience was the benefactor! Thank you to Eric for inviting me to the show! It is always a treat to see the great work of Camp Broadway alumni. We learned in the show that, “being true to yourself never goes out of style!” Keep being true to yourself and your craft Eric, your true talent really shines through your work!